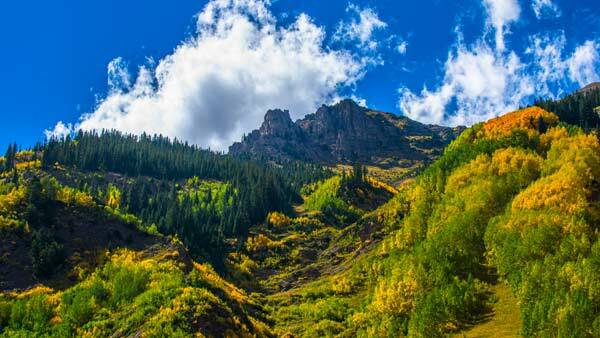 GLENWOOD SPRINGS, Colo. -- A Pennsylvania woman has fallen ill and died during a backpacking trip in Colorado. The Glenwood Springs Post Independent reports (http://bit.ly/2wcIdOg ) a helicopter sent for the woman overnight was unable to land, possibly because of the weather. The woman had died by the time another helicopter arrived early Friday morning. Deputy Coroner Eric Hansen says the cause of death likely won't be known until an autopsy is performed.